In particular bench-rest shooters make high demands on the performance of the rifle. The e-trigger adjustable down to 15 g only has a decisive competitive advantage here. 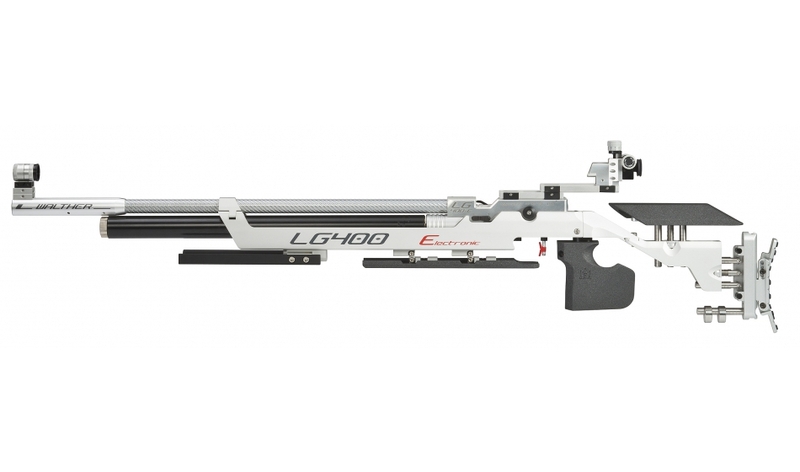 For these shooters Walther has developed a special bench-rest version of the LG400-E based on the Alutec Expert version. Charging time for 100 shots: approx. 1 min. Total charging time: approx. 90 min.